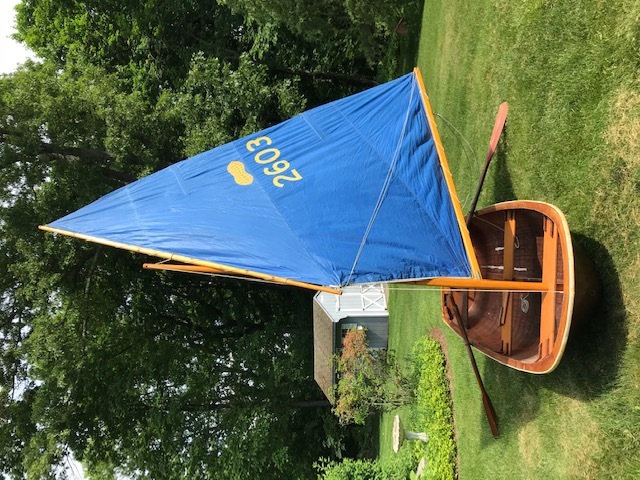 1960 Norwegian Nutshell sailing dinghy 10′, $1,250. 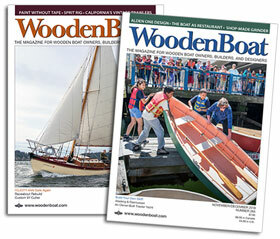 Mahogany plywood construction, wooden spars, original sail in flawless condition. Original canvas sleeves for spar, sail and oars. Has always been garage-stored. 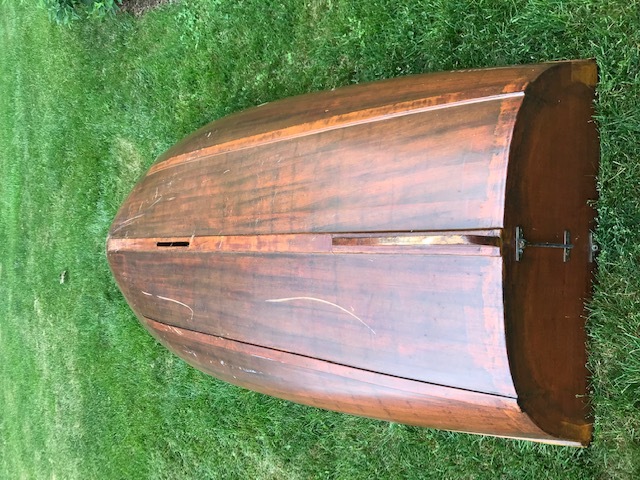 In the 1970s it served as a dinghy for a cruising sailboat for a few seasons. Since then its been stored and only occasionally used. Complete with original oars, brass oarlocks, dagger board, rudder and tiller. Aft seat is not original, plywood stained to match. Some unfortunate white epoxy was used in the 1980’s on seams on the inside but this can be removed and varnished by the buyer. Buyer pickup in Fairfield County, CT.